Oral Surgery Services offers a full scope of oral surgery, including dental implants and wisdom teeth removal. 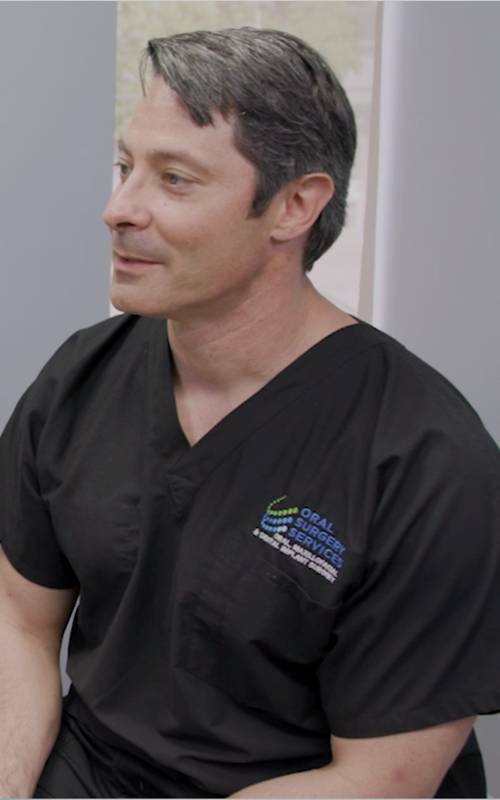 As a full-service oral and maxillofacial surgery practice, Oral Surgery Services is committed to improving oral health and well-being with uncompromising quality of care. We proudly serve the greater New Orleans, LA, region with offices conveniently located in Metairie, LA and Gretna, LA. 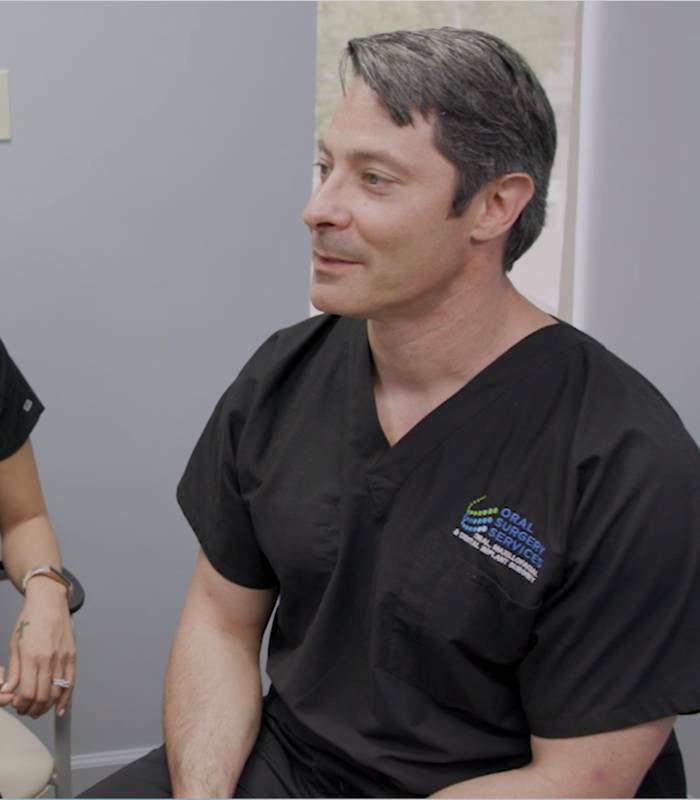 Our oral surgeons, Dr. Demarcus Smith and Dr. Michael Ferguson, offer experienced oral and maxillofacial treatments for procedures such as general tooth extractions, dental implant placement, wisdom teeth removal, facial trauma, oral pathology, and more. Oral Surgery Services is proud to serve the full scope of oral and maxillofacial surgery procedures to the greater New Orleans community. Dental implants provide a stable, long-term, natural-looking tooth replacement. Removing wisdom teeth can typically prevent serious oral health issues from arising. Patients with severe tooth loss can restore an entire mouth of teeth with a full-arch restoration. Alex from Kenner had her wisdom teeth removed by Dr. Ferguson and feels like the whole process was great. Everyone was friendly and helpful. Oral Surgery Services is dedicated to providing the highest standard of care for our patients. Our surgical and front office staff are here to help you feel comfortable, safe, and informed every step of the way. We strive for honesty, compassion, affordability, and comfort in everything we do. Together with our friendly and highly trained staff, we are determined to exceed your oral health goals by providing personalized care and comprehensive solutions. Meet Luciana, Our Share A Smile Recipient! Luciana was selected from nearly 200 local applicants to receive a life-changing smile makeover with a complimentary full-arch restoration procedure. Oral Surgery Services was selected by New Orleans Magazine as part of 2018 topDentists™, an exclusive award for specialists in the New Orleans area. Dr. Smith’s caring nature and vast knowledge ensure you are safe and comfortable throughout your treatment. Learn more on his profile page. Dr. Ferguson strives to put you at ease with respect, honesty, and good conversation. Get to know him by reading his profile page. 4.8 Stars Created with Sketch.